The semi-arid region known as the Sahel stretches from the Atlantic Ocean to the Red Sea between the Sahara Desert and the Sudanian Savannah. Most of the 135 million people living in it depend on agriculture, mainly crops and livestock, for their livelihoods but much of their land is degraded: up to 65 percent compared to a global average range of 15–20 percent. 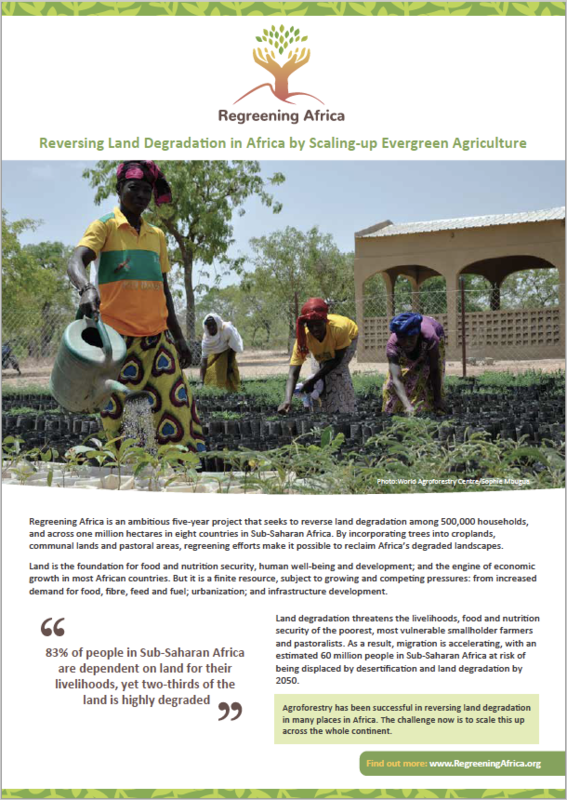 Degraded land weakens food and nutrition security, increasing the likelihood of chronic and acute malnutrition, human incapacity and social instability. Consequently, researchers, governments and development agencies are hastening to restore land across the entire region. About 500 people from from 34 countries gathered to share their experience at a recent Beating Famine conference in Bamako, Mali. Land degradation often takes a long time to occur. Restoration takes even longer. 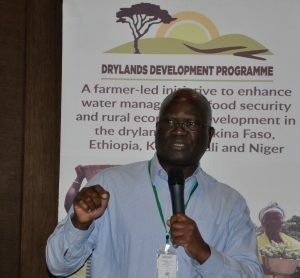 Since its inception in 2013, DryDev has reached over 232,000 farmers in Burkina Faso, Ethiopia, Kenya, Mali and Niger with knowledge, skills and technologies for soil and water conservation; agroforestry; development of value chains, markets and financial links; and strengthening of enabling institutions. 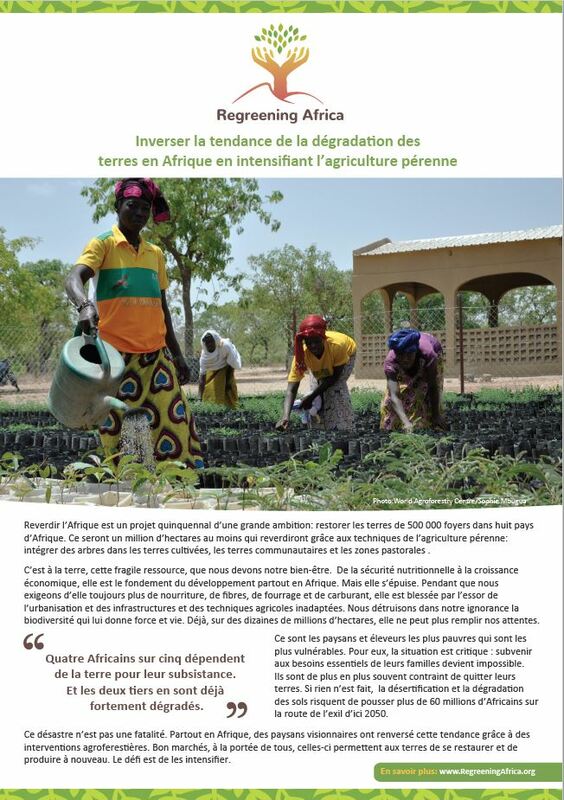 DryDev is not alone in restoring land in the region and other parts of Africa through major initiatives. 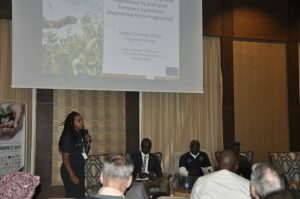 Regreening Africa, a programme funded by the European Union, aims to restore one million hectares of degraded land in eight countries, some of which are in the Sahel. 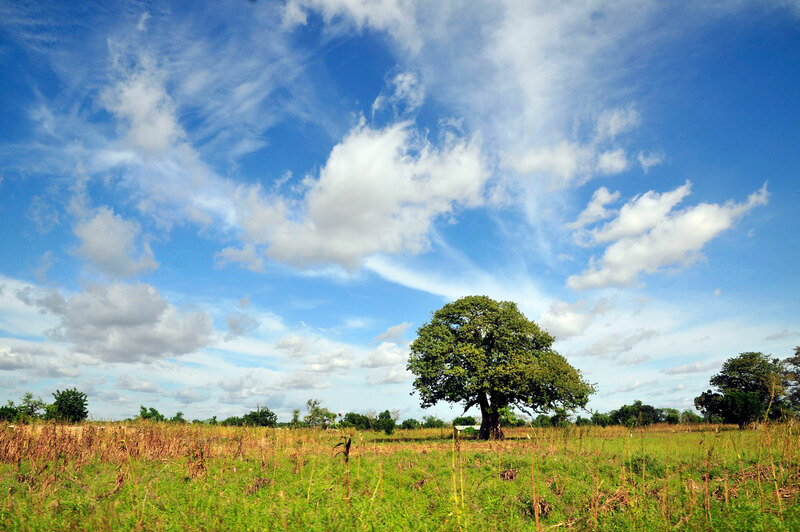 More than 20 African governments and numerous technical and financial partners have pledged to restore 100 million hectares throughout the continent by 2030 under the African Forest Landscape Restoration Initiative (AFR100). 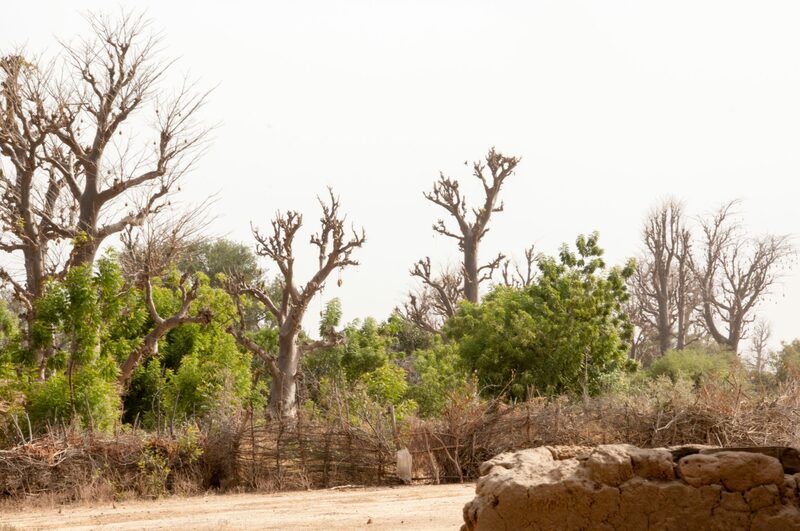 The African Union-led Great Green Wall set out in 2007 to restore the Sahel and is 15% complete. And the Integrated Farm and Household Managementcomponent of the CGIAR Research Programme on Grains, Legumes and Dryland Cereals focuses on land restoration to improve food access, nutrition and livelihoods in arid and semi-arid areas in Africa. It’s clear that food insecurity and land degradation are interconnected: farmers struggle to produce quantities of nutritious food on land that has poor soils. They also struggle to reverse the degraded state of their land. Researchers have been stepping in to help through understanding local conditions, identifying better options with farmers and training communities in their use. As part of the concerted effort throughout Africa to restore land, the Scaling-up Climate-Smart Agroforestry Technologies for Improved Market Access, Food and Nutritional Security in Maliproject funded by the United States Agency for International Development and led by World Agroforestry has trained over 240,000 farmers in increasing productivity and food security, and shown many more the advantages of integrating agroforestry products, such as moringa and baobab, into their diets. In addition, 171 culinary demonstrations have been organized with over 10,500 women, more than 3000 trees planted to create food and fodder banks for both human and animal consumption, and hundreds of tonnes of legumes produced. The project also established rural resource centres to encourage farmer-centred innovations. Huge benefits accrue from the expansion of these centres as part of a holistic approach to expanding the scale of climate-smart agriculture. 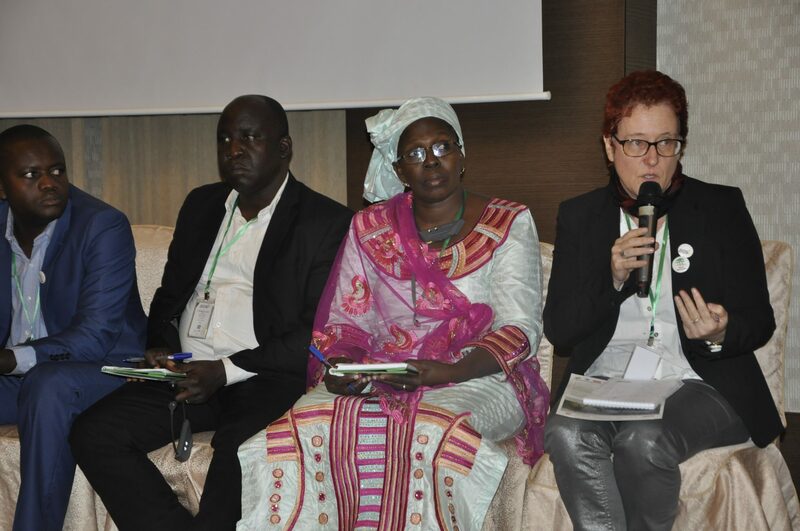 ‘Rural resource centres complement extension services and are a source for improved agroforestry planting materials and are key to the production, distribution and commercialization and management of tree seedlings,’ said Ann Degrande, World Agroforestry’s representative in Cameroon. Creating and sharing knowledge is probably the most important element of all these restoration efforts, helping to change behaviours and habits so as to deploy the new approaches and technologies. This applies to farmers, development staff and researchers alike. Regreening Africa uses a research-in-development approach to ensure the programme learns from experience, adopts best practices and makes decisions informed by evidence so that targets can be reached more efficiently and effectively. Even with all this effort by committed and hard-working people there yet remains much to be done. 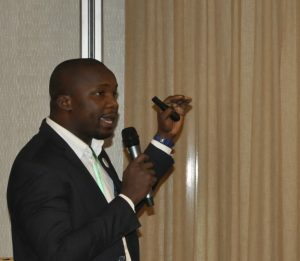 The conference called for governments and development agencies to include more youth and women, empower communities to drive regreening, strengthen local institutions, and involve the private sector through innovative business models and reviews of national policies to back investments in agroforestry, farmer-managed natural regeneration, evergreen agriculture and conservation farming. 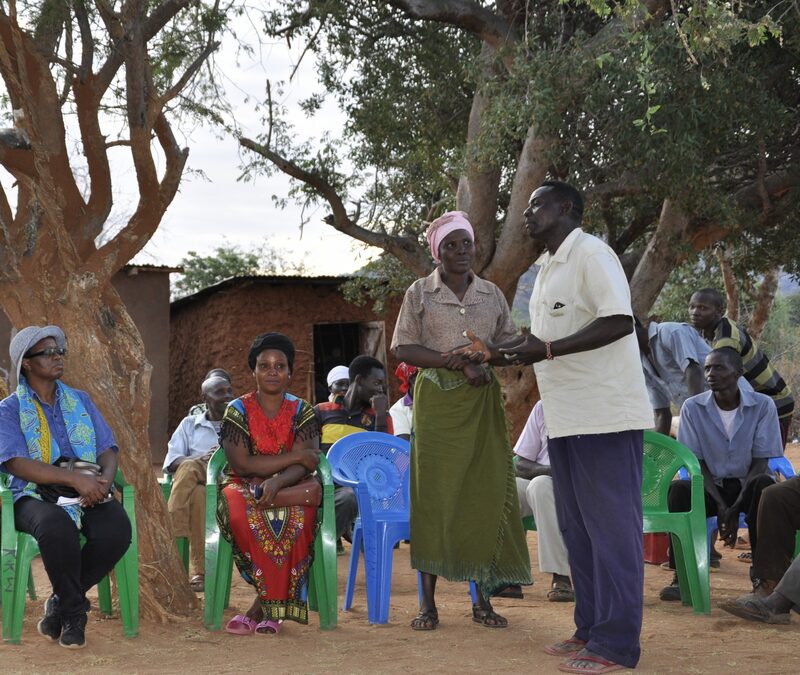 Beating Famine 2019 was organized by World Vision, World Agroforestry, EverGreening Global Alliance and the Food and Agriculture Organization of the United Nations (FAO). World Vision and World Agroforestry hosted, with the support of numerous collaborating organisations, Beating Famine conferences in Nairobi, Kenya in April 2012 and in Lilongwe, Malawi in April 2015. 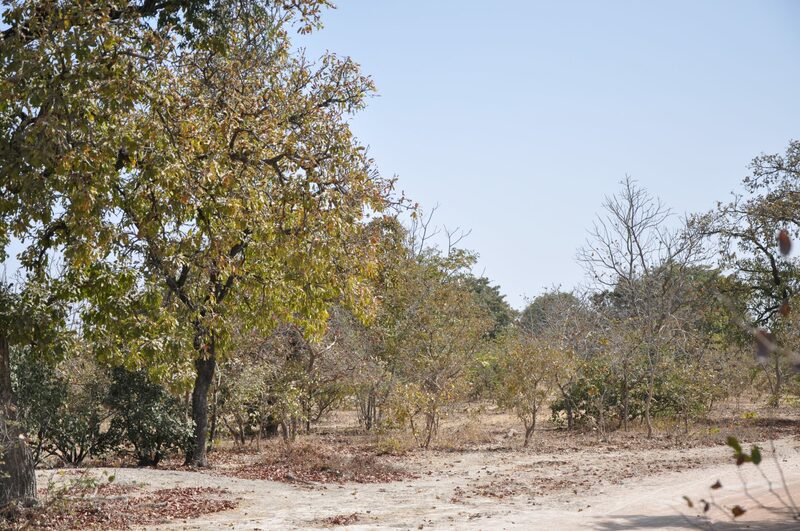 At the recent conference, World Agroforestry hosted four thematic sessions to demonstrate how the adoption of agroforestry can restore land and contribute to food security. Speakers included representatives of national and sub-national governments, African Union, Food and Agriculture Organization of the United Nations, United States Agency for International Development, World Vision, Oxfam, CARE, TMG Research, Mali National Directorate of Water and Forests, Catholic Relief Services, and the Aga Khan Foundation. 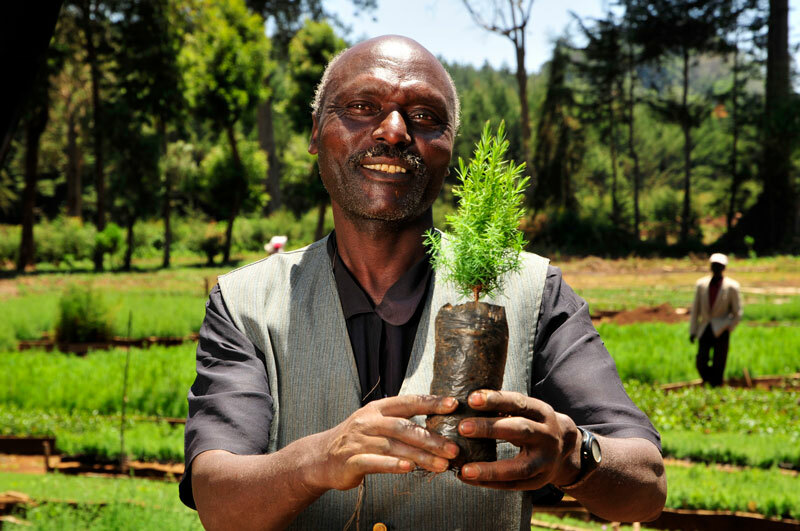 World Agroforestry (ICRAF) is a centre of scientific and development excellence that harnesses the benefits of trees for people and the environment. 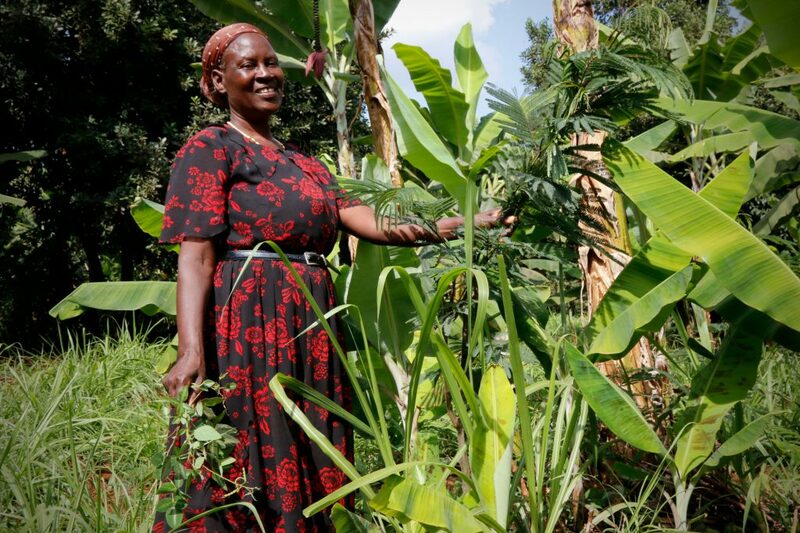 Knowledge produced by ICRAF enables governments, development agencies and farmers to utilize the power of trees to make farming and livelihoods more environmentally, socially and economically sustainable at multiple scales. ICRAF is one of the 15 members of the CGIAR, a global research partnership for a food-secure future. We thank all donors who support research in development through their contributions to the CGIAR Fund. This website was produced with the ﬁnancial support of the European Union. Its contents are the sole responsibility of Regreening Africa and do not necessarily reﬂect the views of the European Union.